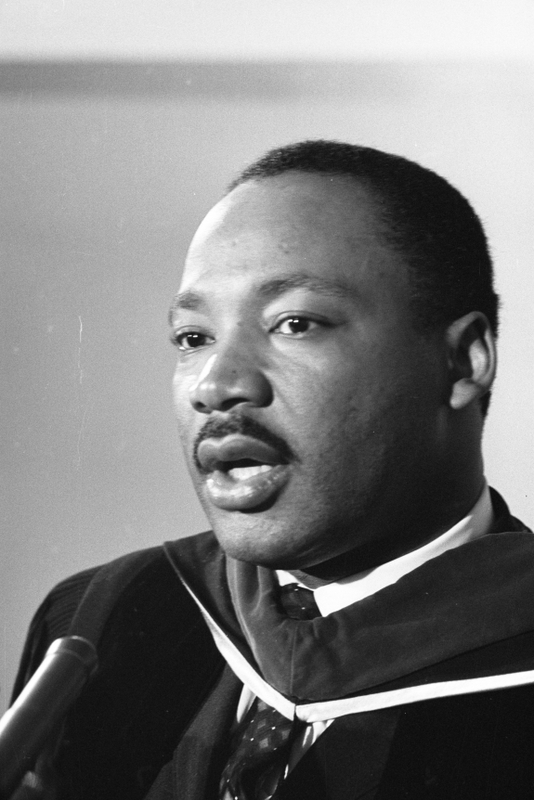 Essential Question: How does learning about Martin Luther King Jr. as a multifaceted person enrich our historical understanding of him and his leadership during the Civil Rights Movement? 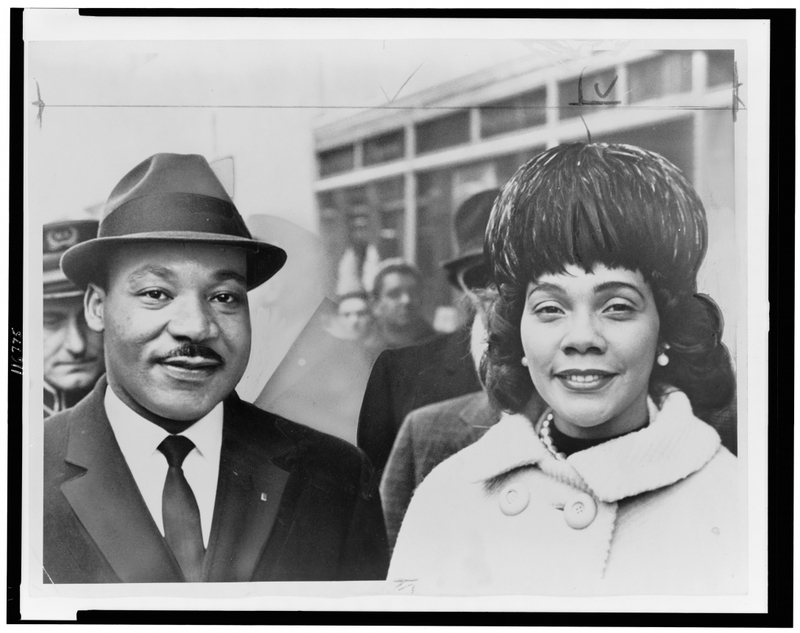 In this lesson students will expand their historical understanding of Martin Luther King Jr. as a leader of the Civil Rights Movement, a congregational minister, husband, father, friend, and an individual with humor, doubts and fears. To deepen their understanding of this lesson’s essential question, students will engage with multiple historical sources and practice the skill of historical corroboration by analyzing historical photographs, documentary film clips, and first-person interviews from the Interview Archive. They will demonstrate their understanding of Dr. King through writing a persuasive essay addressing the complexity of historical memory and what may be missing from this particular narrative. 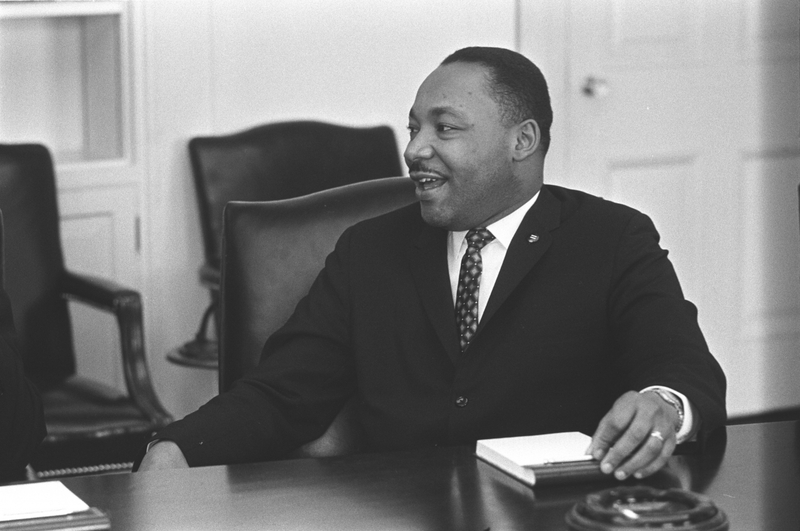 *What was Dr. Martin Luther King Jr.’s role in the Civil Rights Movement? *Write down five words or phrases you would use to describe what you know about Dr. King. 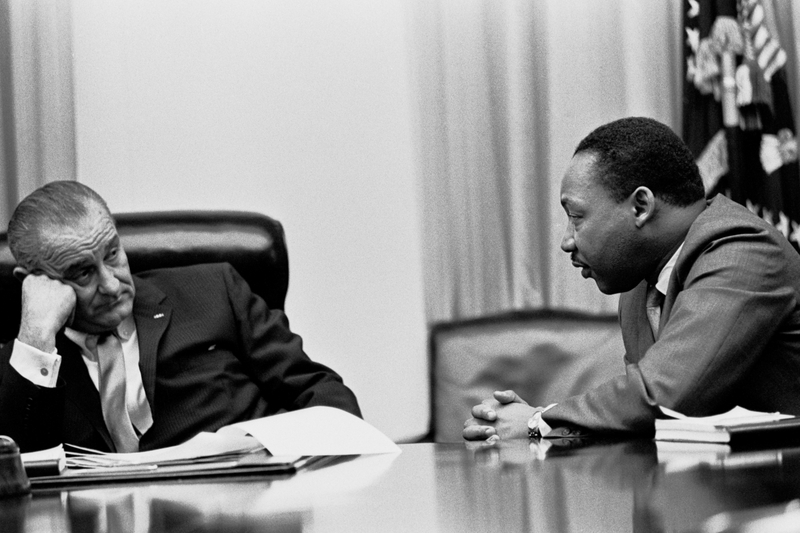 *What do you imagine Dr. King was like when he was not in front of a microphone or a camera? Teacher Note: Students will use visual analysis skills to “read” visual sources as if they were employing literary analysis skills. Project or print and distribute the photographs under the “Images” title on this page and have students discuss the questions in small groups. 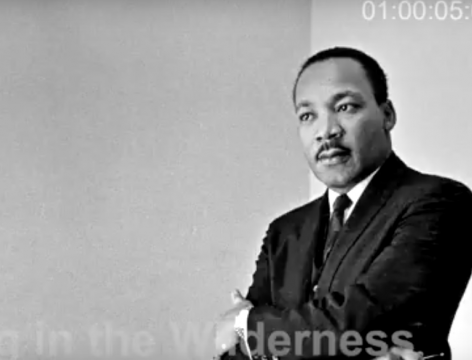 Teacher Note: These clips contain leaders from the Civil Rights Movement remembering different aspects of Dr. Martin Luther King Jr. beyond his role as leader. Distribute Handout 1: MLK - Understanding the Man Note Catcher in "Resources" section. Review the Note Catcher questions to help students watch the film clips actively and with critical eyes. You may choose to watch the clips more than once so students can collect detailed notes. 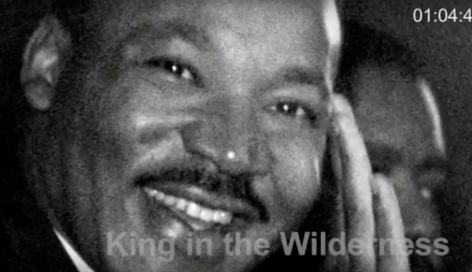 Watch Clip 1: "MLK - Understanding the Man" (run time: 9:48) in "Film Clips" section. Watch Clip 2: "He Joked Because There Was No Other Way to Be" (run time: 8:13) in "Film Clips" section. After having seen the photos and watched the film clips, have students write down further questions about Dr. King that they would like to explore. For each lesson, interview segments that were not used in the film, but contain insights relevant to the lesson topic, are edited together to create “interview threads.“ There are three interview threads in this lesson that teachers and students can choose from, or use together, to deepen their understanding. * What is the value of first-person accounts, like those featured in the interview threads, that is different from other kinds of historical sources? 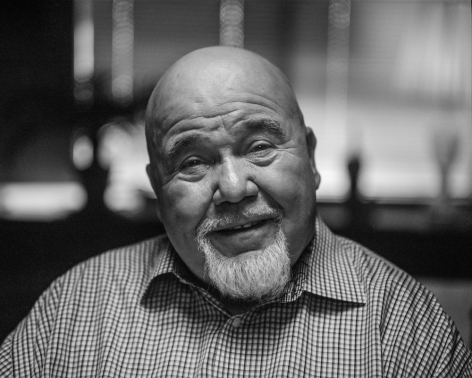 * What questions arise from using memories as a historical source? Print and distribute Handouts 1 - 3 in "Resources" section. * What do we learn from the first-person accounts featured in these interview threads that are different from other kinds of historical sources? Discuss: What other sources can help you better understand and corroborate first-person interviews and use them as historical resources? *How does viewing all the historical sources in this lesson contribute to your understanding of Dr. King as a whole person? *What can we extrapolate from this lesson that teaches us about how historical figures are remembered and represented? 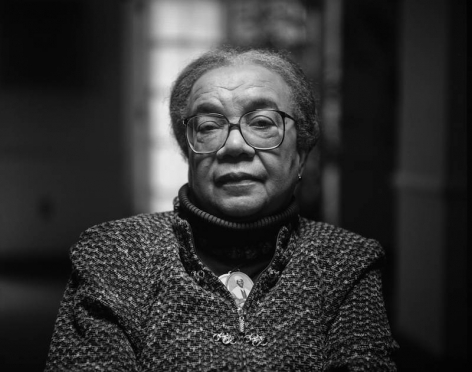 As an assessment, have students write a persuasive essay expanding on their ideas about why it is important, as Marian Wright Edelman says, “not to deify him. 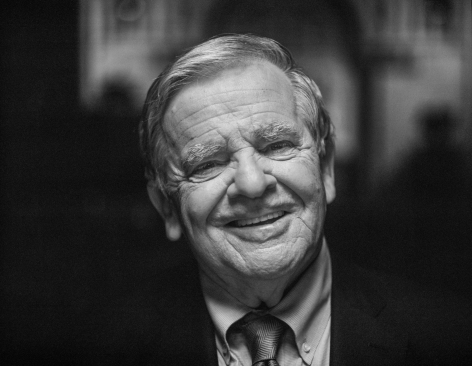 Not to make him into something he wasn’t.” Their essays may address what we remember about historical leaders, who influences our historical memory, and why. Students can refer to any of the historical source material included in the lesson or resources they discover through independent research.